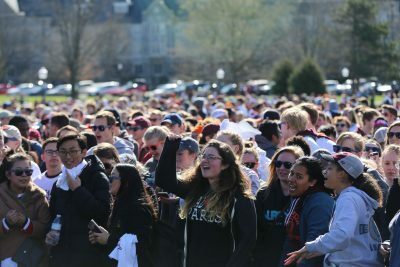 The Big Event at Virginia Tech is a student-run day of service that has grown into the second largest event of its kind in the nation. 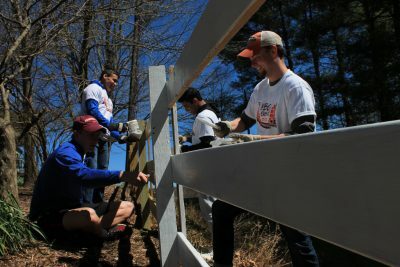 Every spring, thousands of students, faculty, and staff come together to complete nearly 1,200 community service projects throughout Blacksburg, Christiansburg and the New River Valley with the purpose of saying Thank You. Volunteer registration is now closed. We look forward to seeing you on the Drillfield this Saturday! You should have received email and/or phone confirmations for your project. If you have any questions, please check out our Resident FAQs. We look forward to seeing you on Saturday between 11am - 12pm. Thank you to all residents and volunteers for making the Big Event on April 7th, 2018 such a huge success! 8,140 volunteers completed 1,125 jobs. Sign up for The Big Event at Virginia Tech 2019 Today!!! 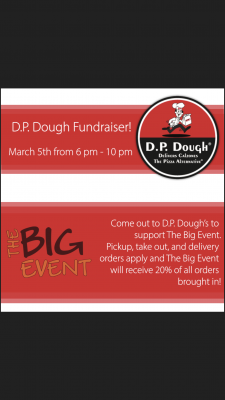 This year’s Big Event is on April 6, 2019. ©2019 The Big Event at Virginia Tech, All rights reserved.